These are just some of the words being accredited to Coming into Fashion: A Century of Photography at Condé Nast, a new exhibition celebrating some of the most iconic images from the past century of fashion. The Gold Coast City Gallery is bringing together the world’s biggest names in photography. 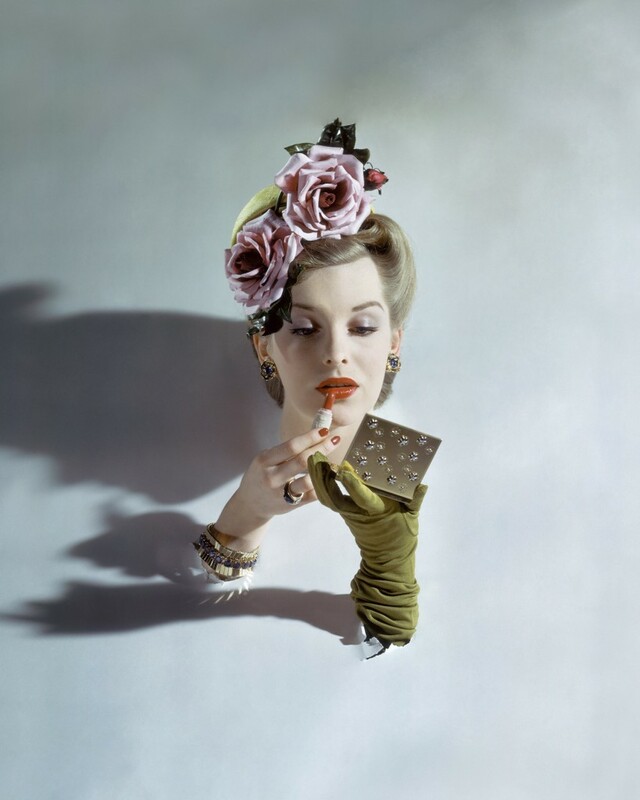 Covering the past century, the exhibition includes images by Cecil Beaton, Irving Penn, Helmut Newton and Mario Testino. And Conde Nast, as the publisher of Vogue, Vanity Fair and Glamour, promises this is sure to be a thrilling exhibition. The collection of images, selected by photography curator Nathalie Herschdorfer, show the strong transformation between first fashion photographs from the early 20th century compared to those of the modern day. “Fashion photography is a way to understand how we represent the construction of female beauty and how it has changed over the years,” said Herschdorfer. “While it’s about selling beauty, selling fashion, it’s also about selling dreams. It can show precisely how the clothes are done, but it can also reflect an idea, an atmosphere, a feeling,” she said. With extraordinary access to the Condé Nast archives in New York, Paris, London and Milan, Herschdorfer steered through millions of original prints and pages from the actual magazines to produce an assortment of photography that represented a snippet of each era. “I was not looking for specific photographers or icons,” she says. 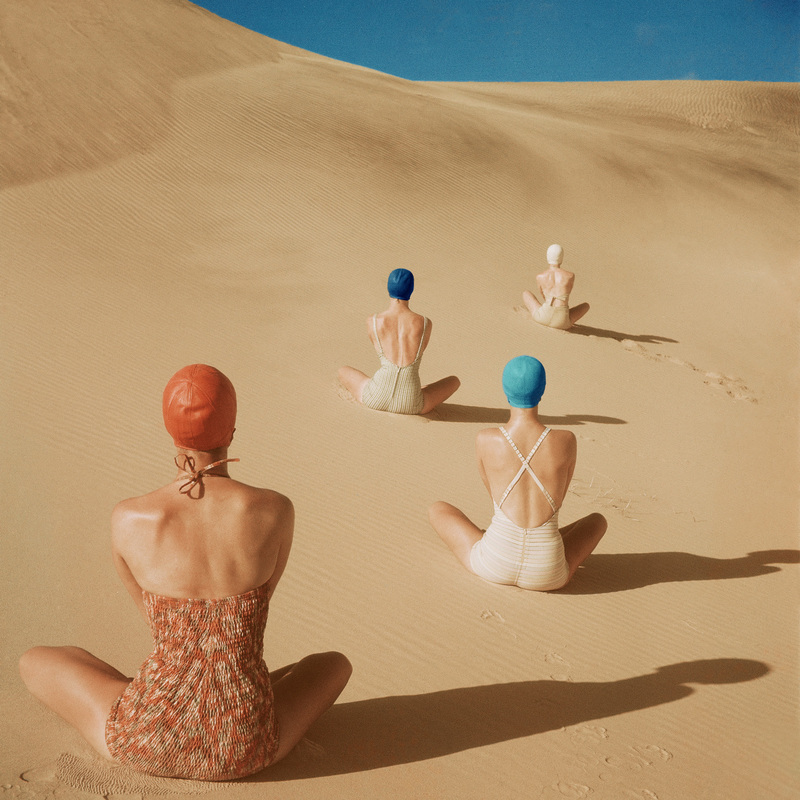 “I wanted to make a selection that represented the history of fashion photography but also included those iconic photos that stood well enough on their own, across any era,” Herschdorfer said. “Some images made in the 1940s could still work today on a magazine cover. They belong to a specific period but are still visually strong today, without regard to the page it was on, the era it came from or the product it was selling,” she said. 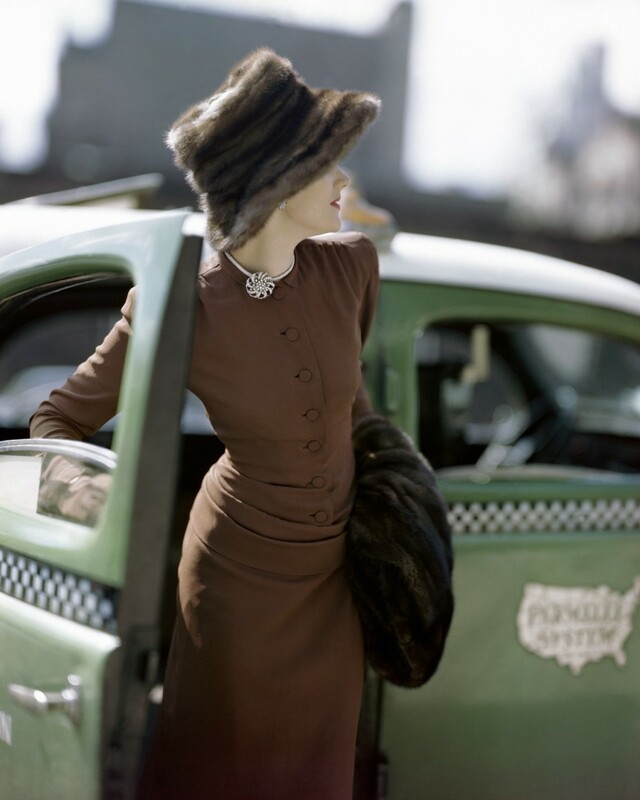 “The exhibition brings together 100 years of the world’s greatest fashion photography; ranging from 1920s shots of Broadway actresses to some of the most recognisable photos of the supermodel era. It is such a thrill for Gold Coast City Gallery to be the only venue in Australia presenting the exhibition in its entirety. The Gallery and The Arts Centre Gold Coast will be presenting an exciting array of public programs to accompany the exhibition including talks by international curators through to hands-on workshops and master classes,” Cooper-Lavery said. The dazzling exhibition will as well include a variety of glamourous vintage couture fashion from The Darnell Collection – Australia’s largest private collection of fashion from the late 1700s to the 20th century. Rachael is a graduate from Queen's University, Belfast with a bachelor's in English Literature with Creative Writing. A freelance writer and blogger, her hobbies include blogging and reading.